VMworld 2018 US has come to an end. The party list this year was filled with more than 30 parties, events and activities. I really hope that the list was useful for you again this year. 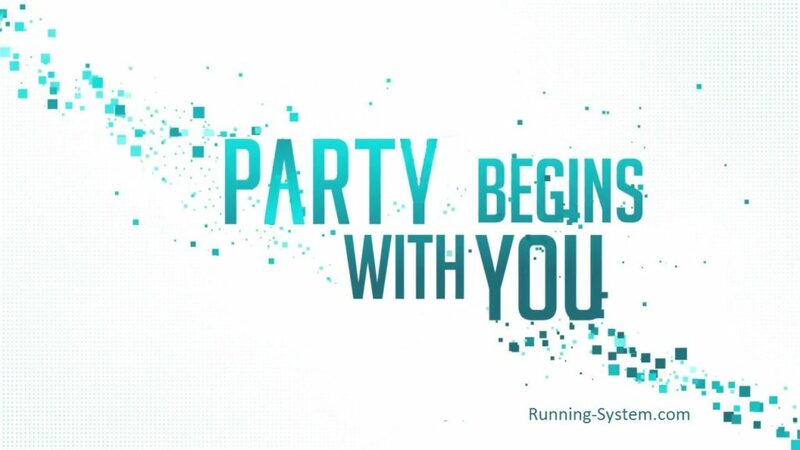 If you attend VMworld 2019 check back to running-system.com some weeks before the conference starts, to plan your nights! VMworld US 2018 is taking place from August 26 – 30 in Las Vegas, Nevada. The VMworld 2018 Party List! Check back regularly, more events will be added soon! Manfred Hofer over at http://www.vbrain.info will maintain a list of parties and events for VMworld 2018 in Las Vegas too. So check it out! Maybe he knows from a party that is missing here. You are going to VMworld 2018 Europe in Barcelona? Stay tuned – the party list for this event will be published about 8 weeks before the confernence.